Smith & Wesson Gut Hook Folding Knife | BUDK.com - Knives & Swords At The Lowest Prices! 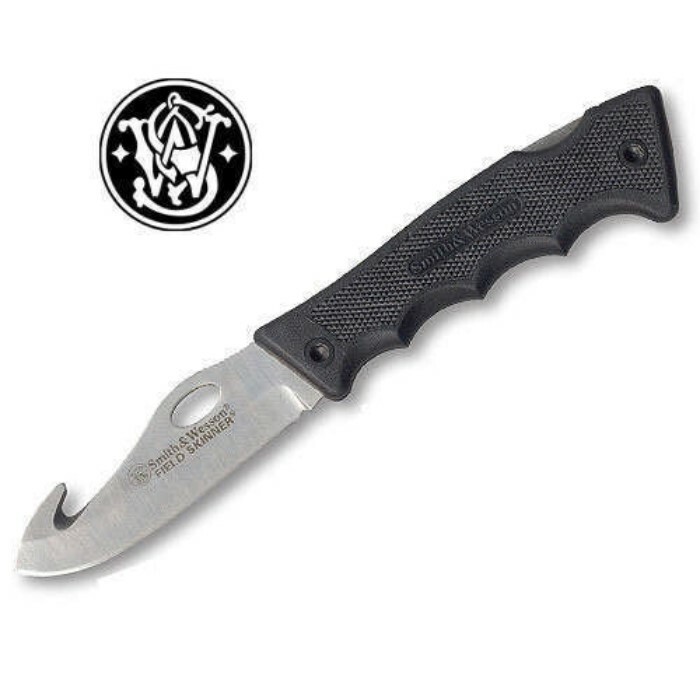 The Smith & Wesson Guthook features a 4" blade with a rubber handle for easy gripping. Constructed from 440c stainless steel. Includes nylon pouch.